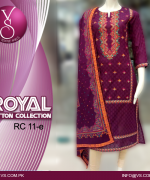 Freshly, VS Textile Mills cotton collection 2015 for women has been launched inside the fashion market. 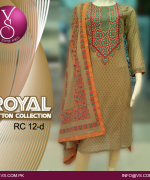 This collection has been simply designed out in the awesome styling concepts that will going to force the women to check out this collection again and again. Talking about VS Textiles, this clothing textile is named to be one of the most demanding and one of the well known leading mills working inside the fashion market. Since the last so many years this textile clothing mill has been linked with the fashion market as offering with the complete traditional and elegantly designed dresses designs. They mainly appear with the clothing collections in the seasonal happenings. 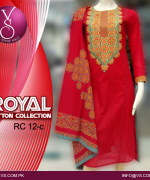 Looking inside this cotton collection 2015 for women you will be finding stylish and pure cotton dresses. 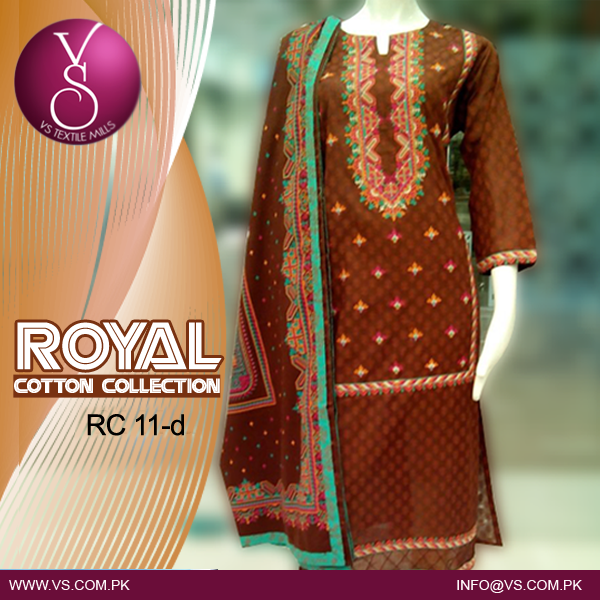 This collection has been all added with the dresses designs in the modern cuts and hues. 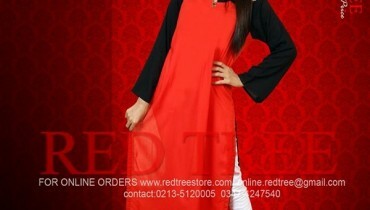 All the dresses are available in 4 to 5 colors ways. 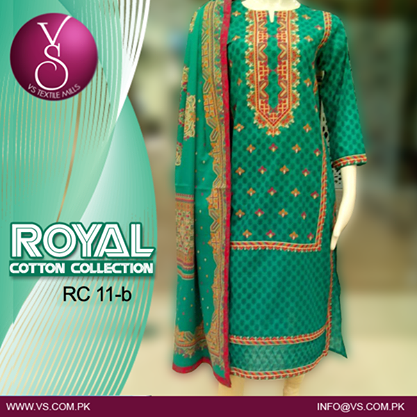 Dresses have been embellished with the use of beautiful embroidery and use of the lace work. 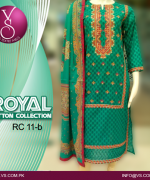 Dresses are stitched in designing that comprises long shirts with trousers, tights and churidar pajamaas. 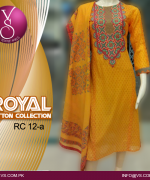 No doubt that this collection is coming up to be perfect looking for all type of age group of women. In addition to all such stuff the color shades used inside the cotton dresses are soft and light in flavors that is bringing the full of life feel in the collection dresses. Below we are mentioning the facebook fan page of VS Textiles Mills with the help of which you can check out the additional designs of this lovely cotton collection 2015 by VS Tetixles Mills. 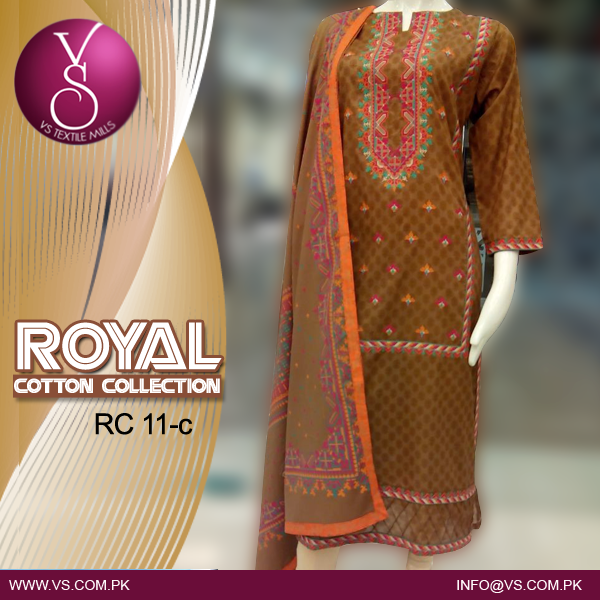 Hence overall we would say that this cotton collection by VS Textiles Mills is designed in marvelous and pleasant formations. Go and check out this collection now!